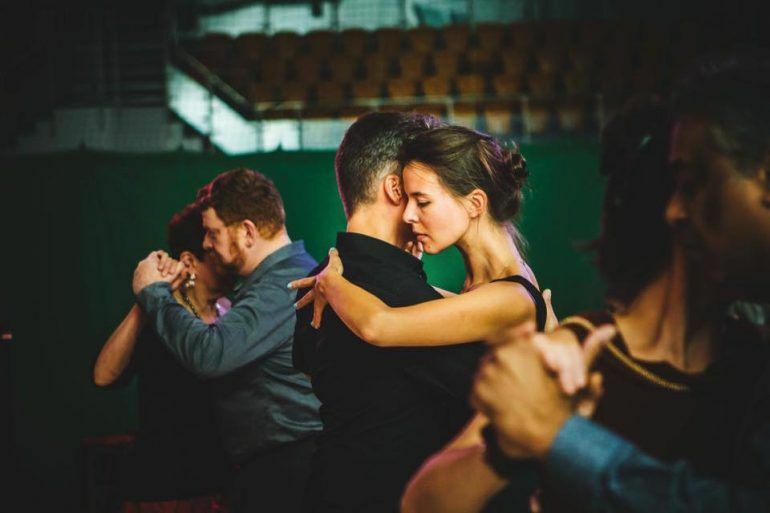 Dance fever took over the town in August as the Paisley International Tango Festival returned for a second spectacular year. 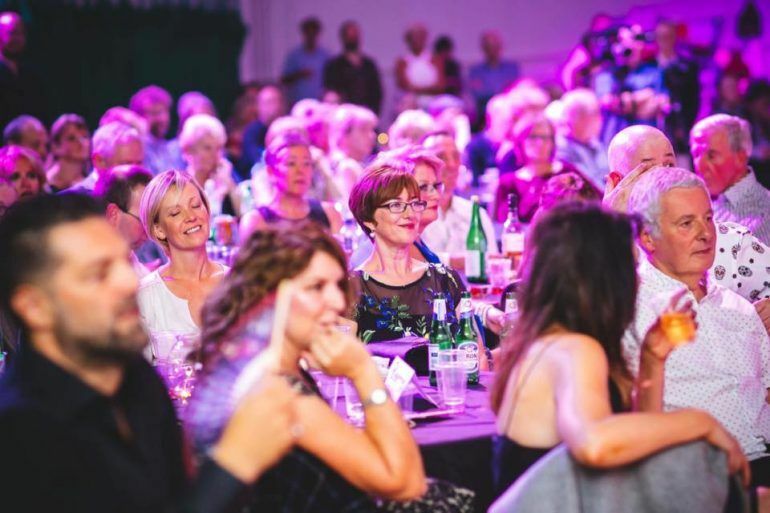 The festival, which took place over three days from Friday 24 to Sunday 26 August, saw hundreds of attendees from around the world enjoy a Latin dance extravaganza in the heart of Paisley town centre. 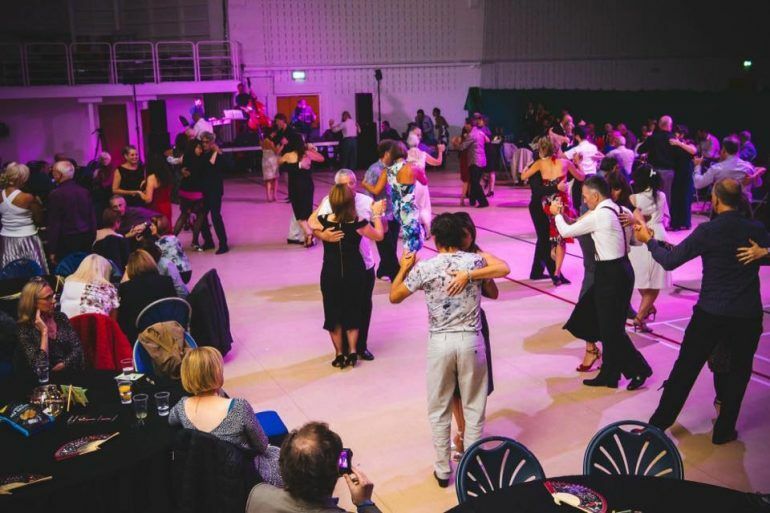 Hosted by Paisley Tango, the weekend events saw over 450 dancers at the evening Milongas at Paisley’s Lagoon Leisure Centre and Wallneuk North Church and over 250 attendees at workshops led by world-class teachers. The festival attracted visitors from across Scotland and the rest of the UK, as well as keen dancers from Spain, France, Greece, Italy, Germany and even the USA. 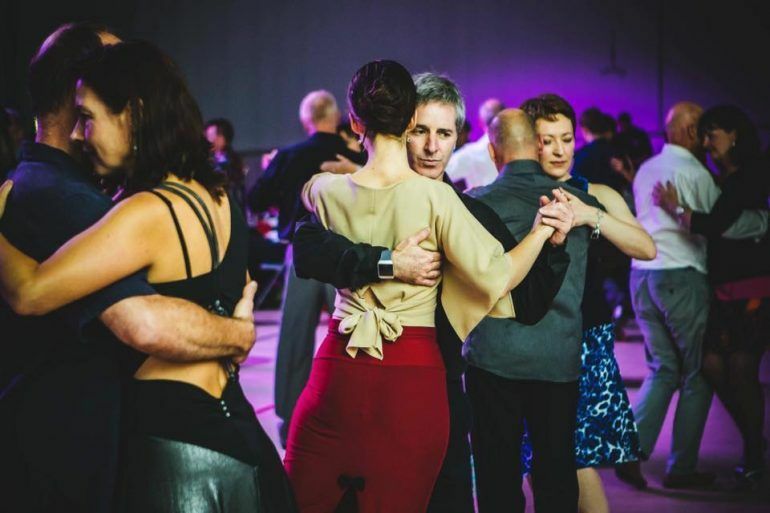 Look back on all the fun from the Paisley International Tango Festival 2018 with our gallery above. 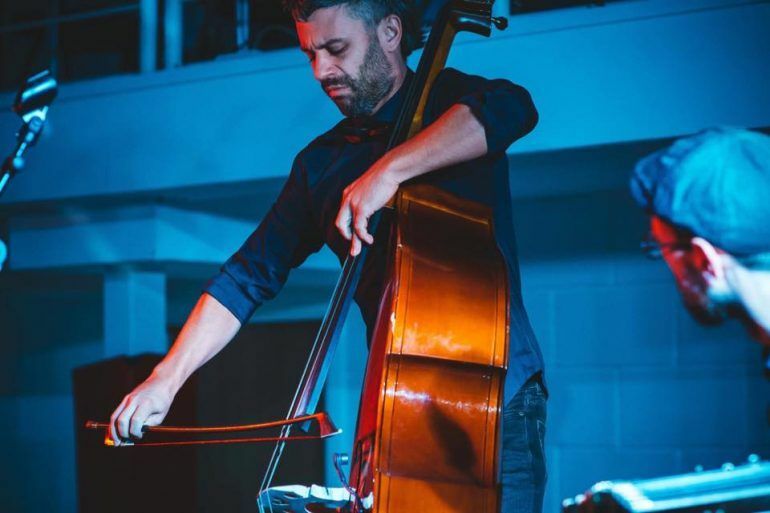 Paisley International Tango Festival 2018 was part-funded by Renfrewshire Council’s Culture, Heritage and Events Fund.